Microsoft did sound aggressive for this year with their launch after launch in budget smartphone category and there is nothing stopping them. 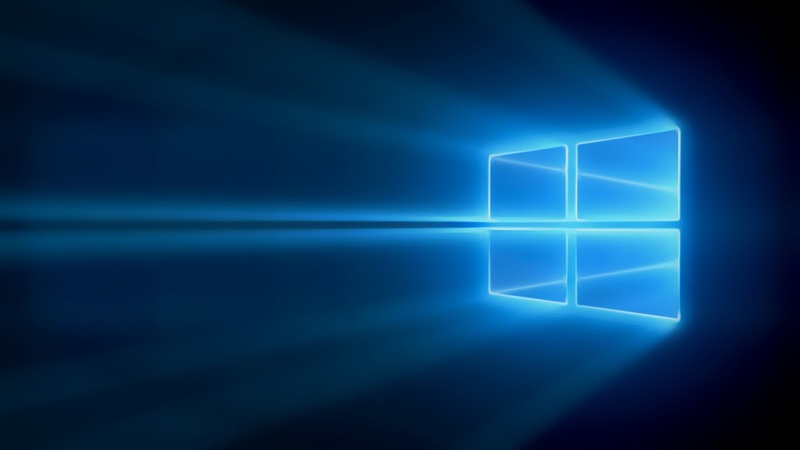 After huge success on Lumia 53X and Lumia 43X series, the Lumia 640 and 640XL were making their way to a lot of new users pocket and within 2 weeks of their launch, we have an exciting news for you. 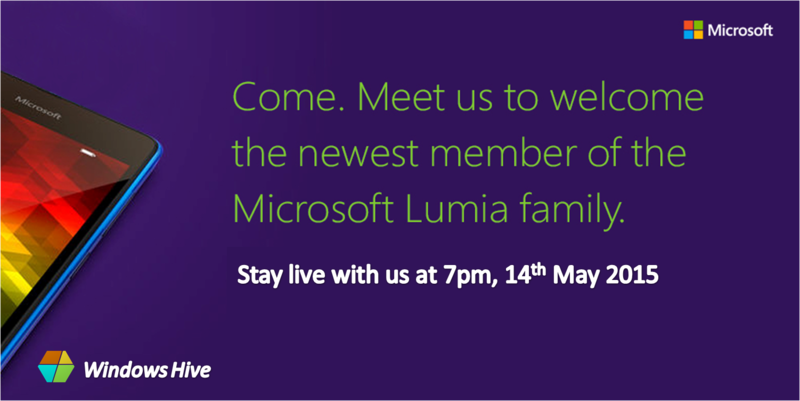 Guys, please make way for the Lumia 540 launch, tomorrow in New Delhi and boy, we are excited, because we are going to be there, LIVE, sharing all the minute details of the launch, live pictures, price points, availability and what not. 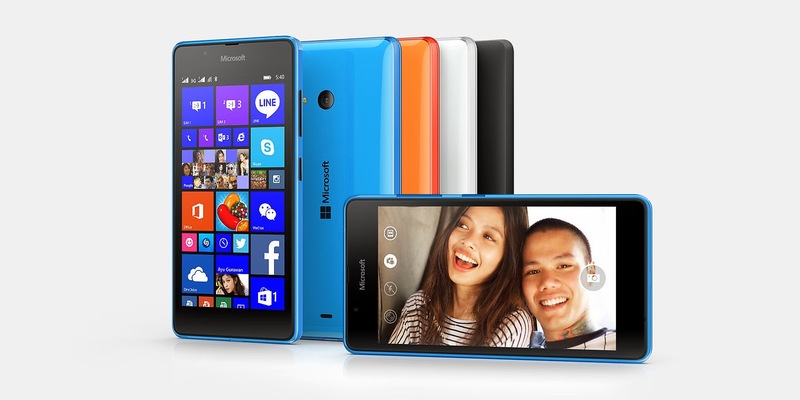 The Lumia 540 boasts a 5-inch display (720p) and runs on a Snapdragon 200 processor with 1GB RAM. Not just this, Lumia India is leaving no stones unturned in providing the best camera experience to entry level smartphone buyers as well. It hold an 8MP rear camera & a 5MP front. 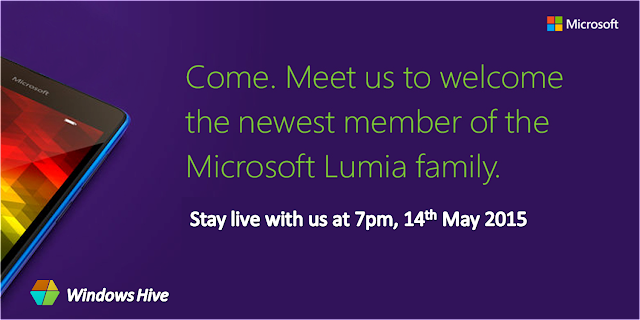 Be live with us on www.windowshive.com or our social media handles to get all the live updates tomorrow from 7pm onwards.